Here are a few stunning pilot whale wallpapers for you. These wallpapers are high quality HD (high definition) images. All are in JPEG format. 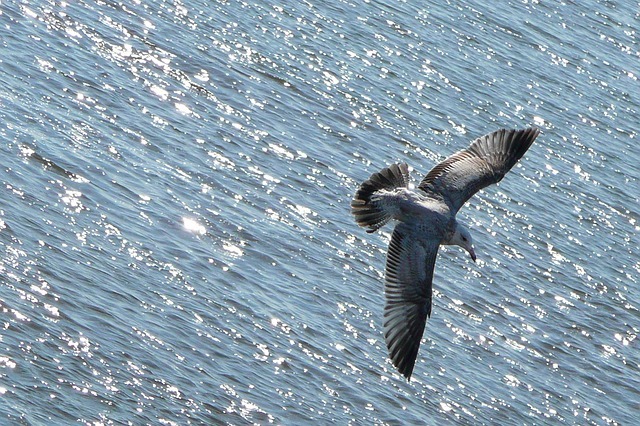 All these images can be used as desktop backgrounds, mobile phone wallpapers and for also iPad backgrounds. Multiple resolutions are available for your convenience. 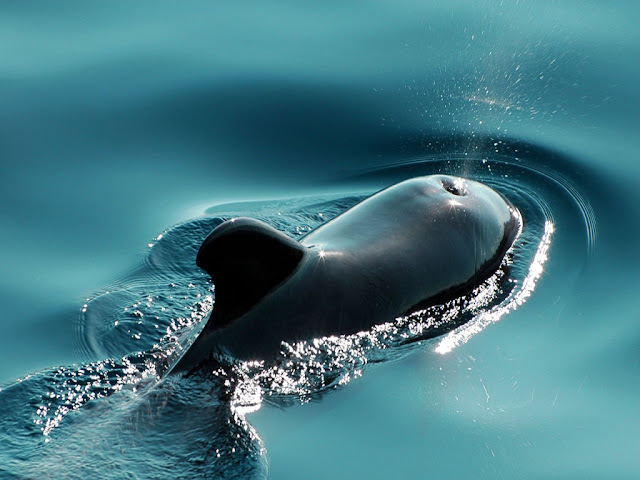 For those who does not know what is a pilot whale here is a brief description. You should have some basic knowledge about your desktop background, is not it? Pilot whales are big marine mammals. Like all whales and dolphins they are called cetaceans. 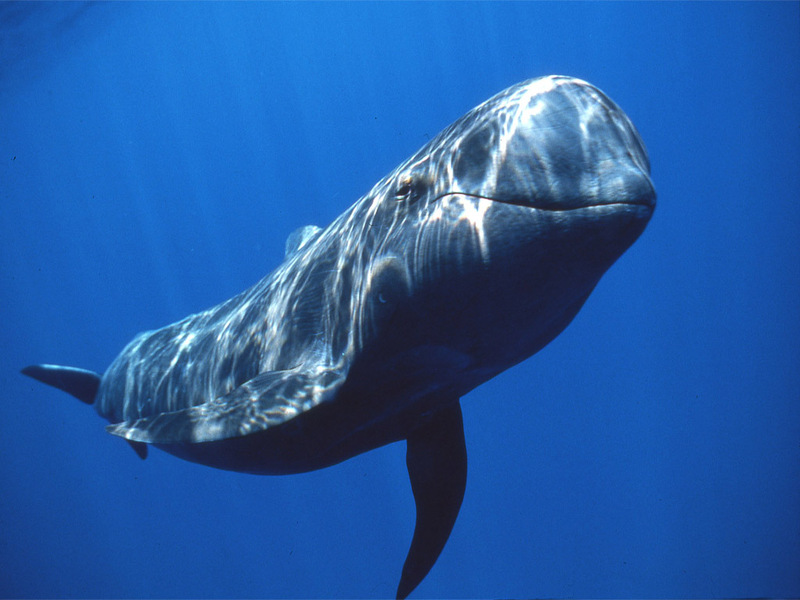 The average size of a full grown pilot whale can be 20ft from head to tail. The males grow larger than the females. 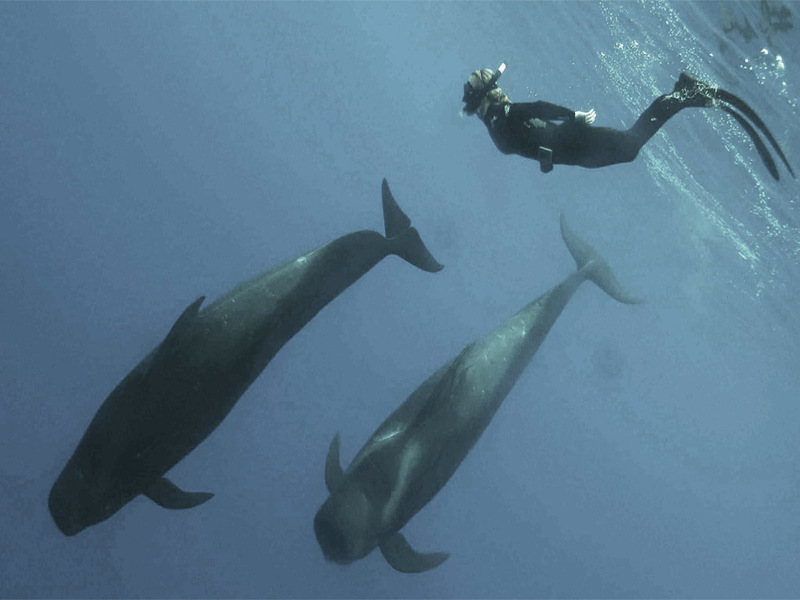 There are two types of pilot whales - long-finned and short-finned. Do you know the funniest fact about this animal? They are not whales at all! These animals are actually large dolphins. Such large species of dolphins are also known as "blackfish". Here are download links of these wallpapers. You do not need to give your email id or anything like these to download. It is simple.